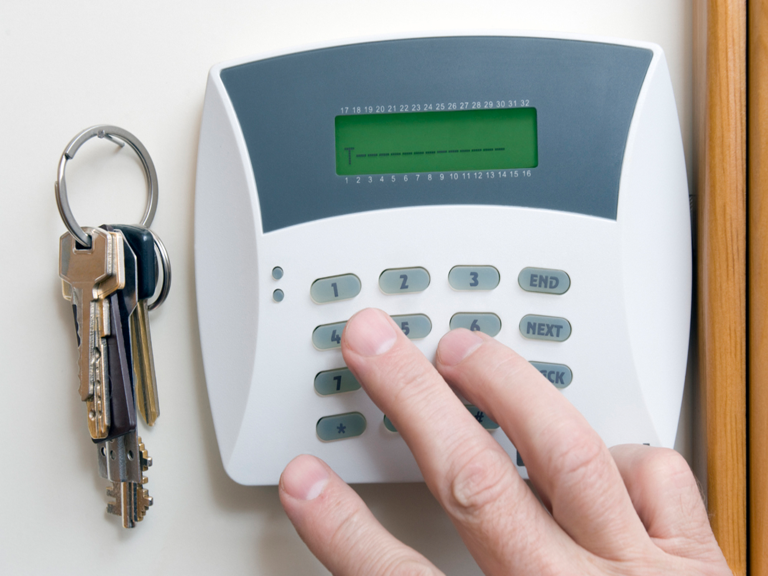 Let Ellard Security handle your security systems and give you the peace of mind you deserve! No one should be worrying about their home when away. 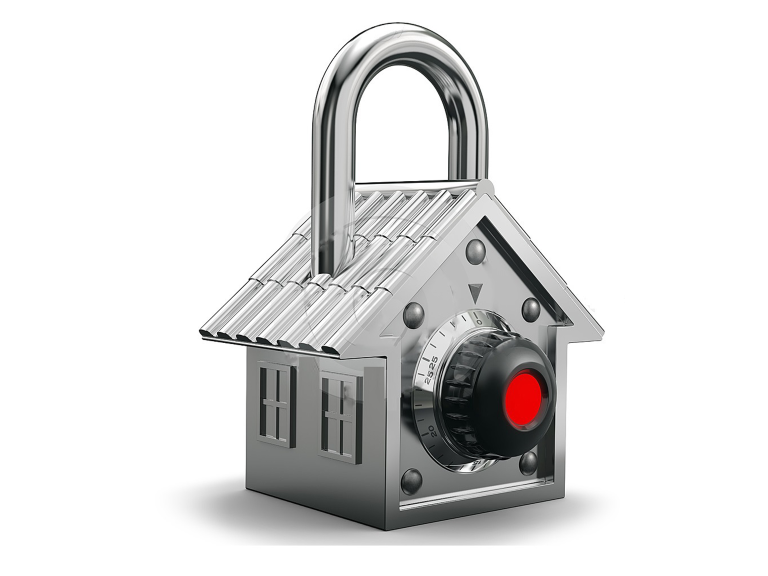 Security is the priority for you and the protection of your home and family. 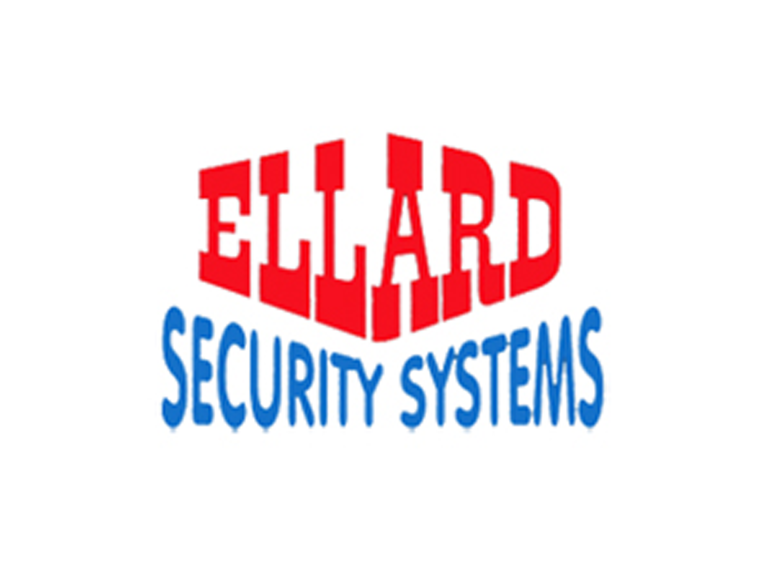 Ellard Security Systems provide Burglar Alarm Systems, CCTV and Fire Alarm Systems for homes and commercial premises. They understand the importance of feeling certain your property is secure. Their systems are specifically designed to tackle a wide range of security threats and have been hand picked to work with their local environment. Their methods have been tried and tested in thousands of homes and commercial properties since established in 1997. With their expertise and experience, they can ensure the system you get is ideal for whatever commercial or domestic applications you have in mind. 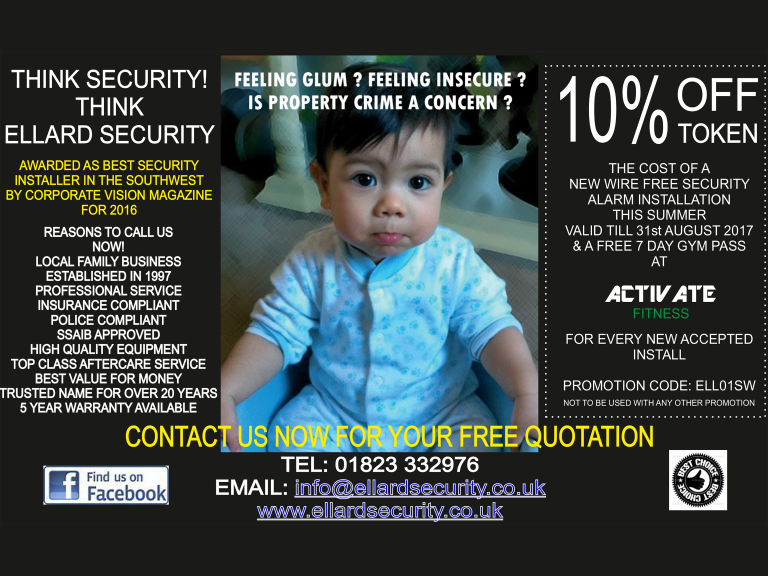 If you are thinking of installing a burglar alarm, try Ellard Security. They supply and fit both wired and wireless systems depending on individual circumstances. In most cases wireless systems are recommended as they are quick and easy to install. Highly flexible if you wish to extend the system to include out buildings and are very easy to maintain. Many local authorities require that certain types of business premises, especially those that open late into the evening, have an operating camera system with digital recording facility as either a term of their licensing agreement or by law. 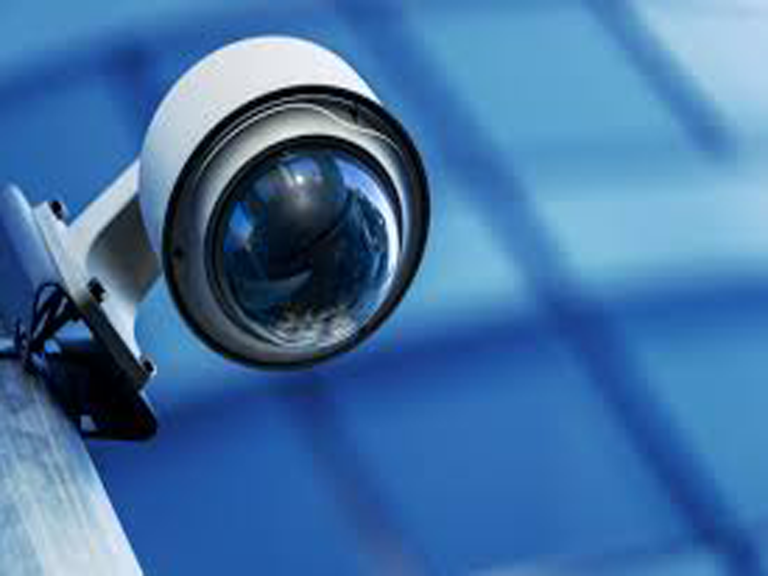 Pubs, clubs, restaurants and similar businesses are finding that they are being required to fulfil more and more different requirements and the presence of a working CCTV system is an ever increasing license rule for these types of premises. Door access can be a little as a lock with a key, and the field is so vast, with such variation within it, that no matter what your security requirements, from a simple locked door to a fully computerised system that manages several hundred individuals. It can be far more flexible than traditional keys. Numberpad locks or electronic cards can be used for simplicity and can be just as reliable as a traditional lock. Most businesses do not understand their fire alarm obligations and require by law to carry out a risk assessment or hire the services of a company such as ourselves to carry it out for you. We are able to provide you with the information you require to comply with this obligation. From this report you can take the appropriate action dependant on your individual needs. Visit their website for all of their products and find the most suitable one for you.